If you’ve ever wondered what the first class passengers of the doomed Titanic had for their last supper, now is your chance to try it for yourself. 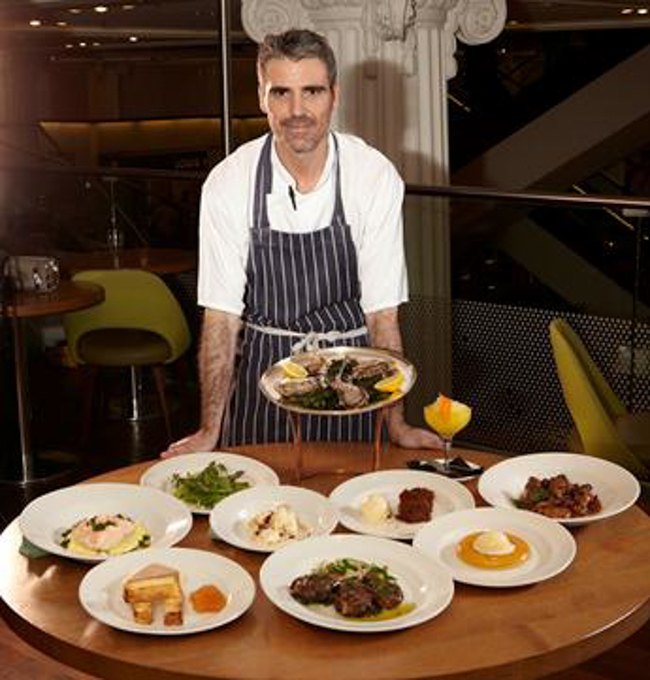 Available at Selfridges from the 10th to 29th April, the Titanic Centenary Menu was created by acclaimed restaurateur Mark Hix, based on the original tasting menu printed on 14th April 1912, just before the Titanic’s maiden voyage ended in tragedy. After the films, the series and the exhibitions comes… the food. Created by Mark Hix, the Titanic Centenary Menu, which offers a selection of nine of the 20 dishes offered to the first class passengers on the night when the Titanic sank, includes retro delicacies such as Duck liver parfait with toasted brioche and Kingston Black jelly and Waldorf Pudding with cider brandy ice cream. The menu is also a celebration of the best of Irish and British products, in honour to the doomed ship, built in Belfast and launched in Southampton: “The idea came from a meeting we had with some of our artisan Irish producers, explains Ewan Venters, Selfridges Food and Restaurant Director. Hix has added his usual twist but the dishes are as close to the original as possible.” An interesting alternative for all those fascinated by the Titanic or just interested in a bit of culinary history. 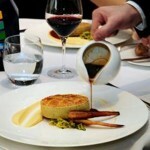 Titanic Centenary Menu at Selfridges (Oxford Street W1) 10th-29th April 2012. 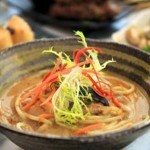 £19.50 for 2 courses or £24.50 for 3 courses.